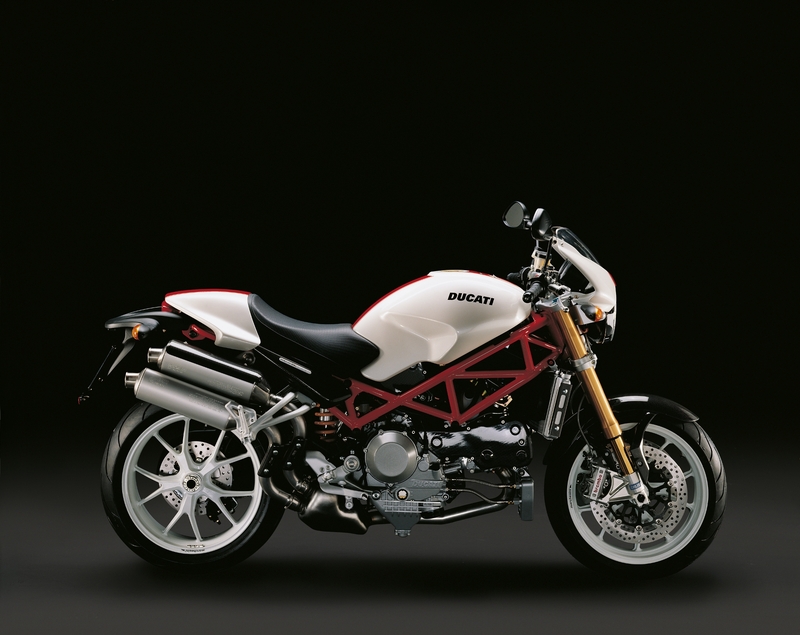 Since it was first produced in March of 1993, the Ducati Monster has come a long way. 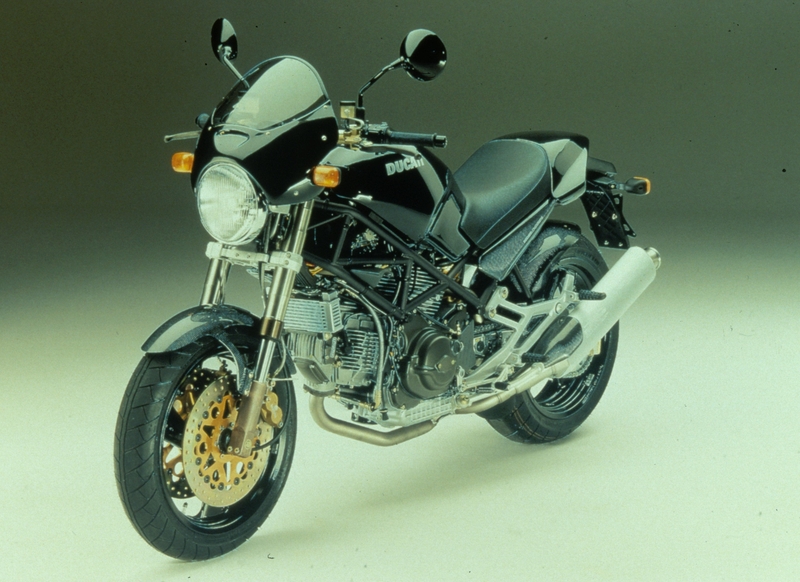 The motorcycle often credited with kicking off the “naked bike” style has sold over 250,000 units to become the most popular model for the brand closely associated with sport bikes. 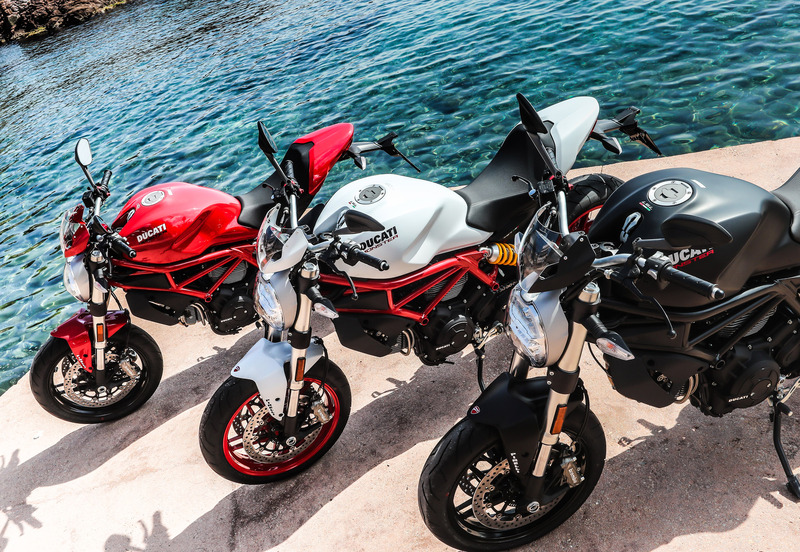 Miguel Galluzzi designed the Ducati Monster with the philosophy, “All you need is: a saddle, tank, engine, two wheels, and handlebars.” Indeed, that’s what the Monster ended up with and it hasn’t strayed very far from that philosophy in the quarter-century it’s been around. 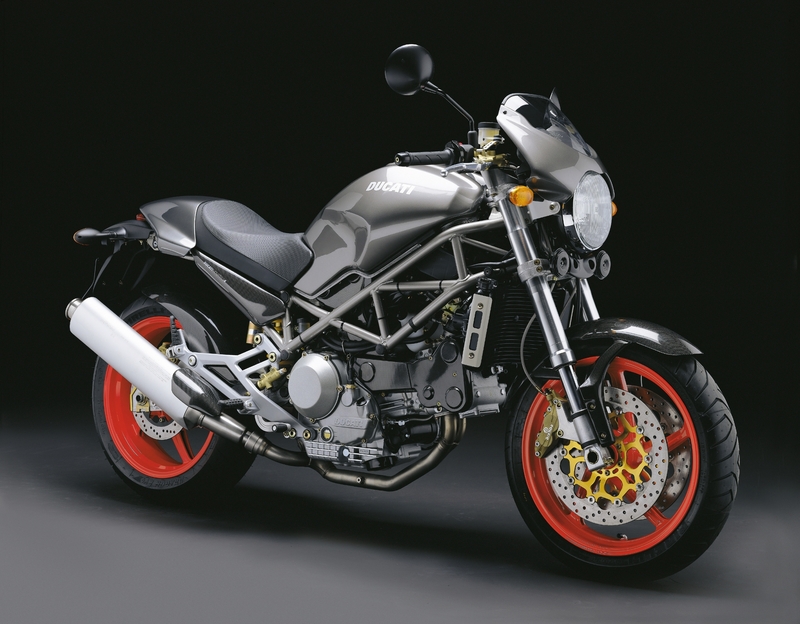 The first time anybody saw a Ducati Monster was in prototype form at the 1992 Cologne International Motorcycle Show. 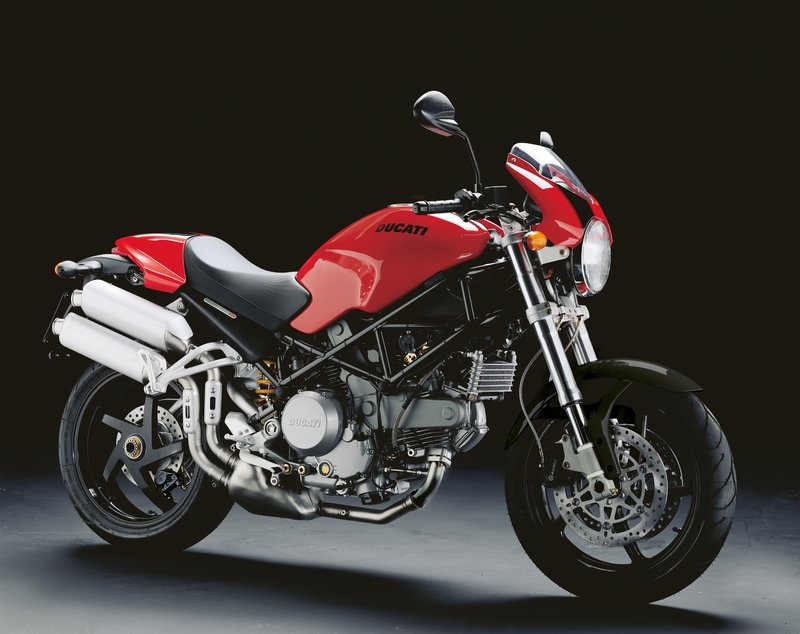 It has a trellis frame from the 851-888 series and a 904cc “Pompone” L-twin engine from the Ducati Supersport range of the time. 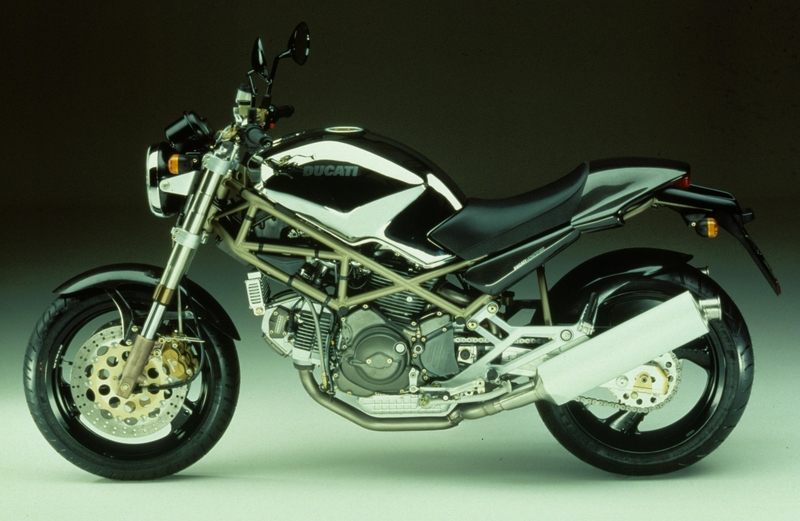 When the prototype debuted, it shocked the motorcycle world. 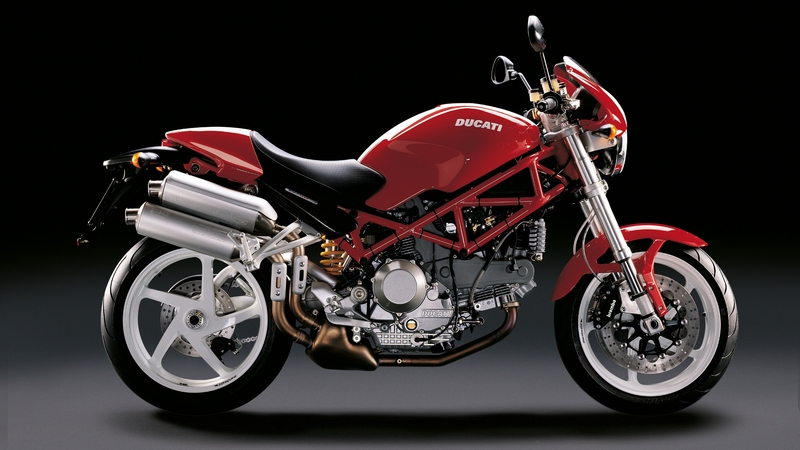 As a mass-produced naked bike, it presented something totally new not only for Ducati, but for the whole industry. 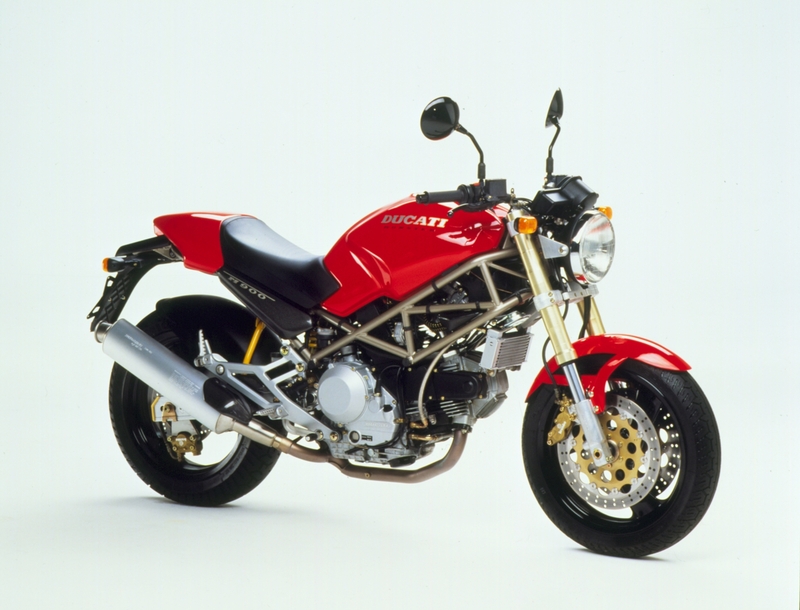 It has since become a widely copied motorcycle with imitators like the Suzuki SV650, Honda Hornet, Triumph Speed Triple, and many others. 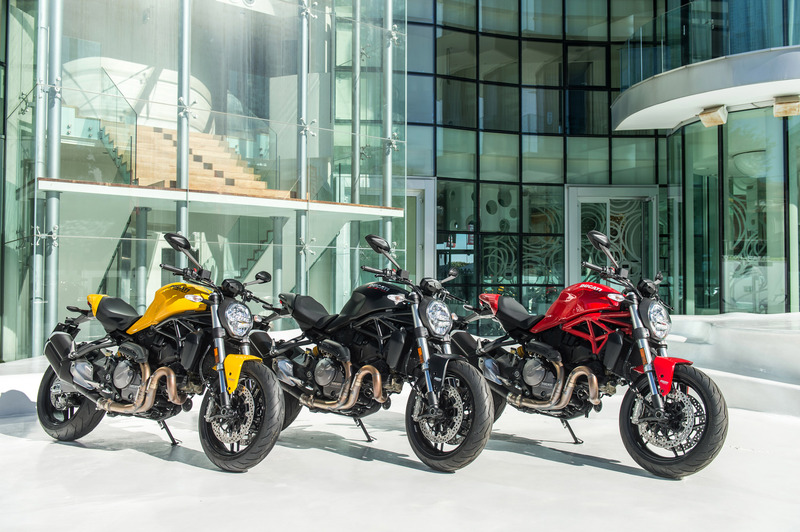 The defining model for Ducati today is probably the Scrambler. 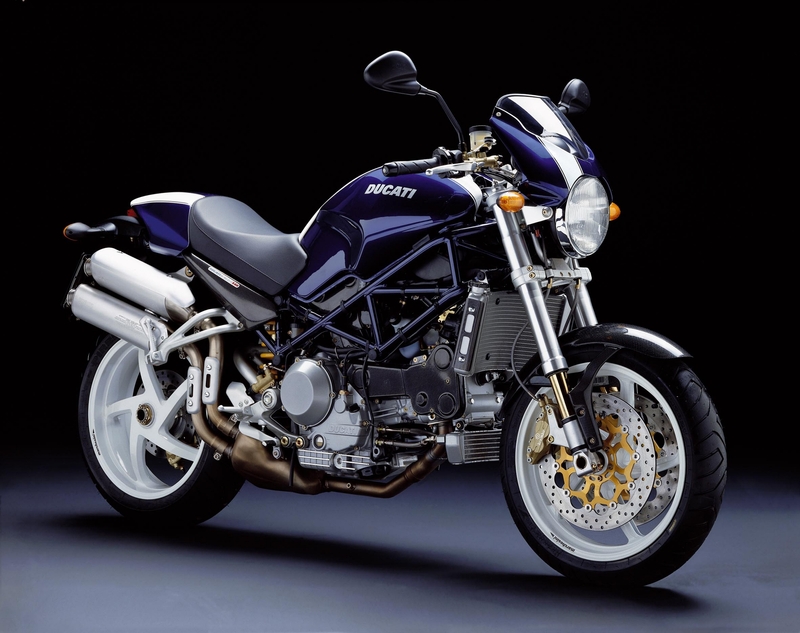 It’s an influential bike in many of the same ways the Monster was when it came out in the early 1990s. 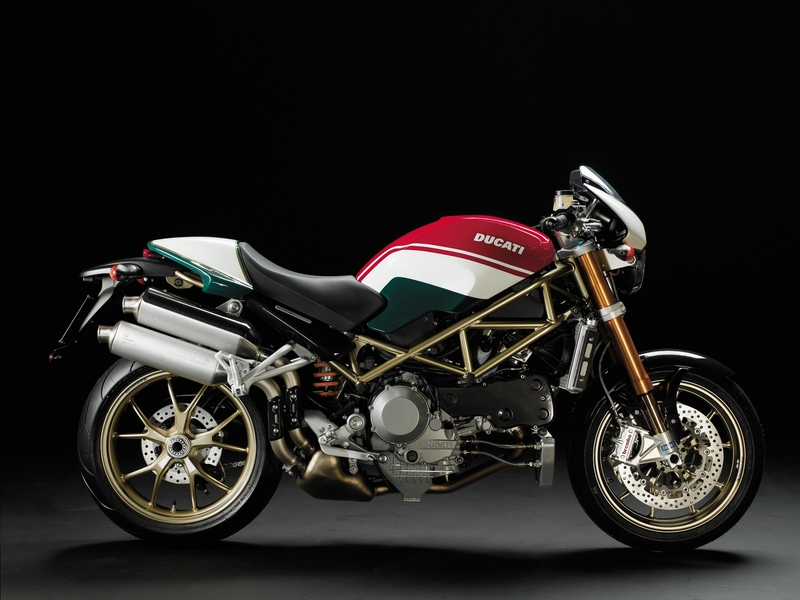 It’s something nobody expected from Ducati and it’s one of the bikes that kicked off a new trend. 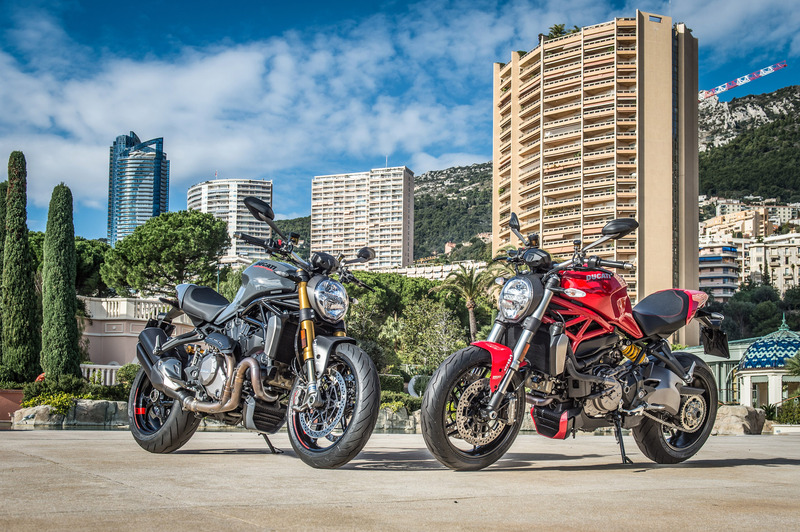 For the Monster, it was naked bikes, and for the Scrambler, it’s the retro/modern craze that’s sweeping through the industry with no signs of slowing down. 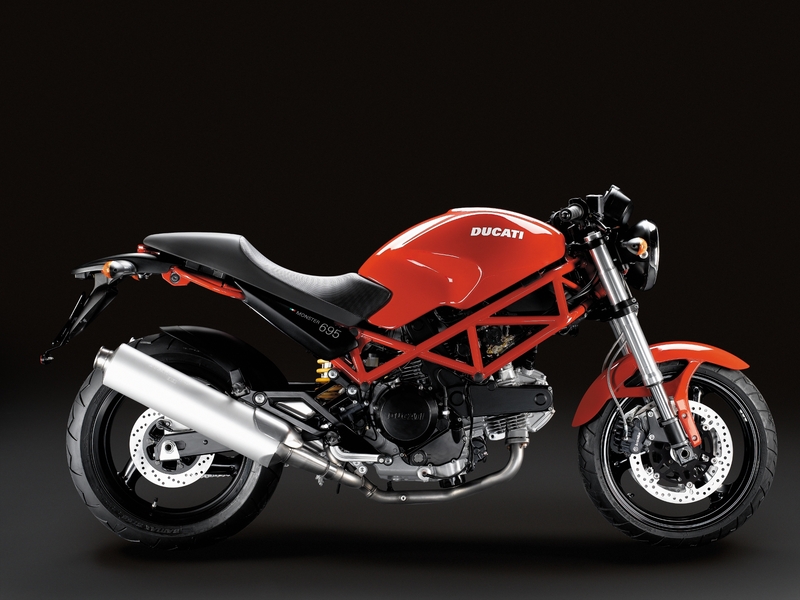 A lot of people fell in love with motorcycling thanks to the Ducati Monster. 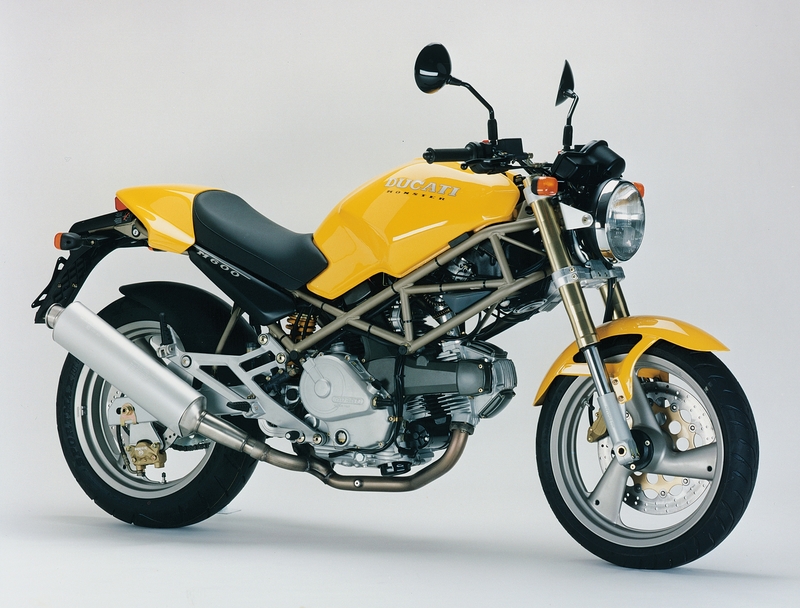 As it continues to be a hot seller for for the marque, we don’t anticipate the original naked bike going away for a long time. 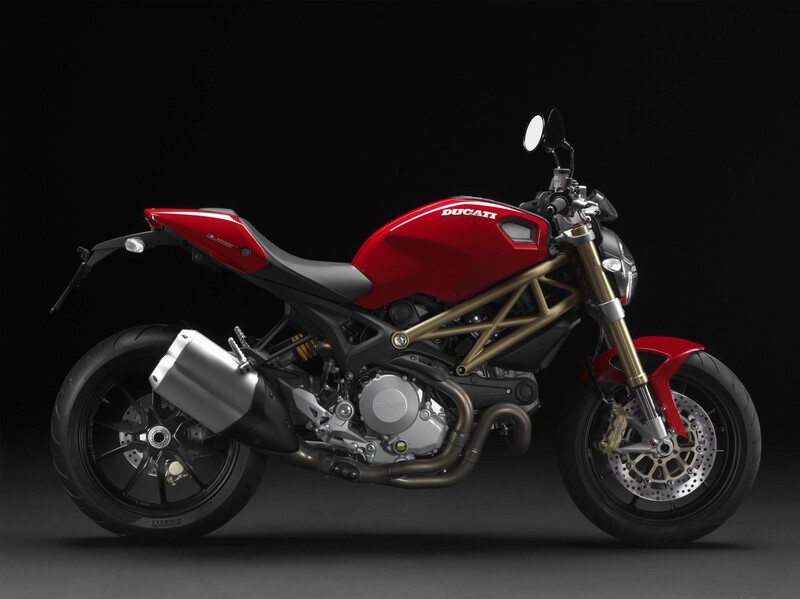 Live music and food trucks will accompany the new bike's big introduction in North America.